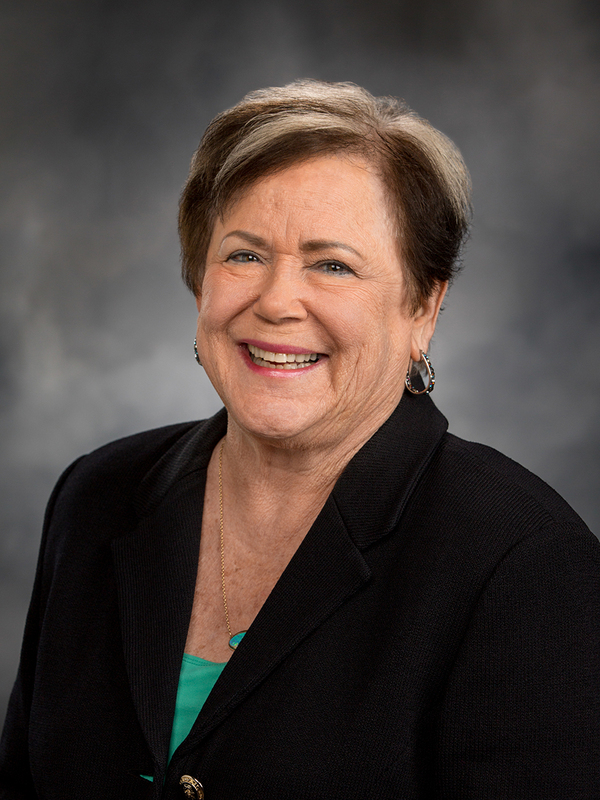 OLYMPIA – The Council of State Governments West (CSG West) announced today (Tue., Dec. 4) that Washington State Rep. Sherry Appleton (D-23rd, Poulsbo) will chair the CSG West Public Safety Committee for the 2019-20 biennium. CSG West is a non-profit, non-partisan organization that serves the legislatures of Alaska, Arizona, California, Colorado, Hawaii, Idaho, Montana, Nevada, New Mexico, Oregon, Utah, Washington, Wyoming, the Pacific islands of American Samoa, the Commonwealth of Northern Mariana Islands, and Guam. As chair of the newly created committee, Appleton will lead a multi-state group of lawmakers charged with advising CSG West and its member-states on public-safety issues ranging from law enforcement, crime prevention, and corrections, to government preparedness for responding to public safety emergencies. She will begin drawing up the committee’s two-year agenda shortly, with the first face-to-face committee meeting scheduled for next summer, after the close of the 2019 session of the Washington state Legislature. That 105-day session begins January 14 in Olympia. In the Legislature, Appleton chairs the House Committee on Local Government and is a member of the House Public Safety Committee. Outside of her elected position, she is a board member of the Office of Public Defense.